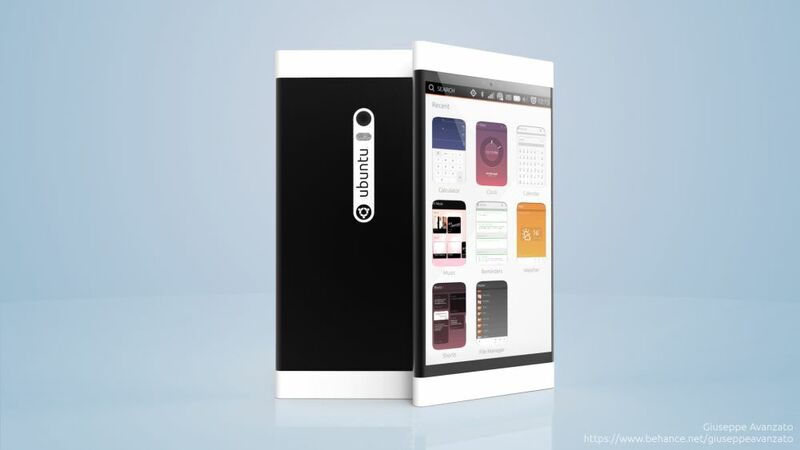 Ubuntu U1 is a Very Smartly Envisioned Phone Render; Specs Included! Everyone is talking about failed OSes like Tizen or WebOS, but let’s not forget Ubuntu Touch and the way somehow it failed to catch on in the mobile area. Meanwhile, there’s still hope from a few enthusiasts, like the designer of the concept below, Giuseppe Avanzato. 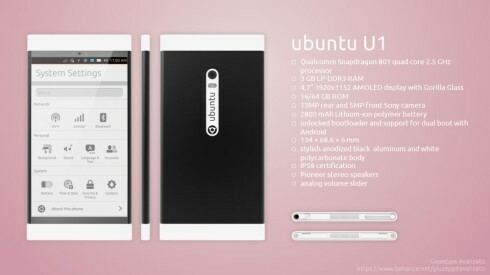 The device is dubbed Ubuntu U1 and it’s a real smartphone, with high end specs. The designer is the same one who gave us the Nexus P3 handset, that everyone liked so much. Ubuntu U1 is a handset with an aluminum body, but also two polycarbonate caps, in order to keep the signal intact. The sides are completely clean and all the buttons and slots are placed on top, as far as I know. This model relies on an analog volume slider instead of a volume rocker, considered more practical by the designer. Ubuntu U1 has a 5:3 screen, that’s supposed to be more practical and it does dual boot with Android and Ubuntu. Inside we find the Snapdragon 801 CPU, 3 GB of RAM, a 2800 mAh battery and this device also uses a 13 MP back camera and 5 MP front camera, as well as 16 GB or 64 GB of storage. It measures only 6 mm in thickness and has an unlocked bootloader. 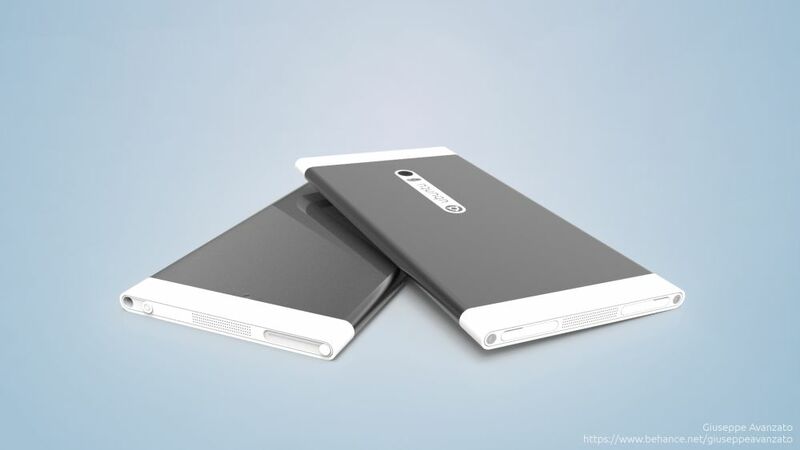 Its screen is a 4.7 incher with narrow bezels and an AMOLED panel, plus atypical 1920 x 1152 pixel resolution. Waterproof certification is also here and I totally like the rounded top and bottom of the smartphone.